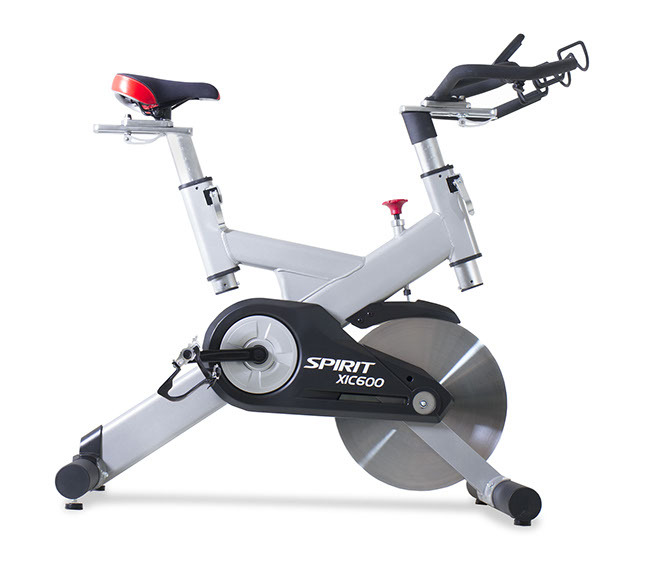 Spirit Fitness XIC600 Indoor Cycle - Spin Bike - from Fitness Market in Louisville, KY.
With components of similar quality to expensive outdoor bikes, you can train on the XIC600 Indoor Cycle in the comfort of your own home. 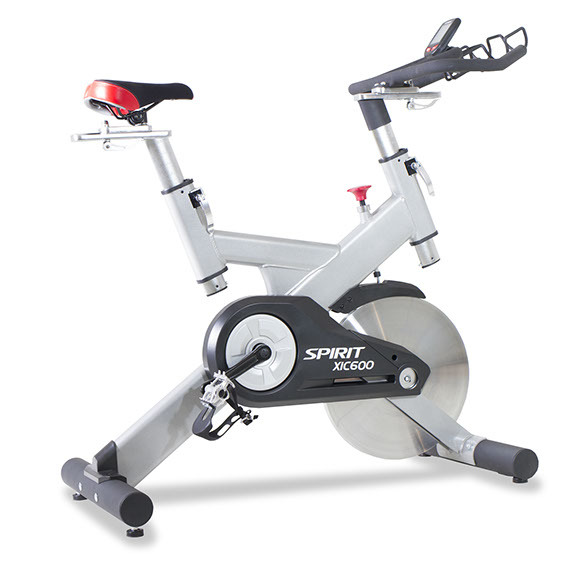 A heavy duty 48.5 lb precision balanced chrome plated flywheel, belt drive system, and superior cranks create a system in the XIC600 Indoor Cycle that is smooth, quiet, and durable. 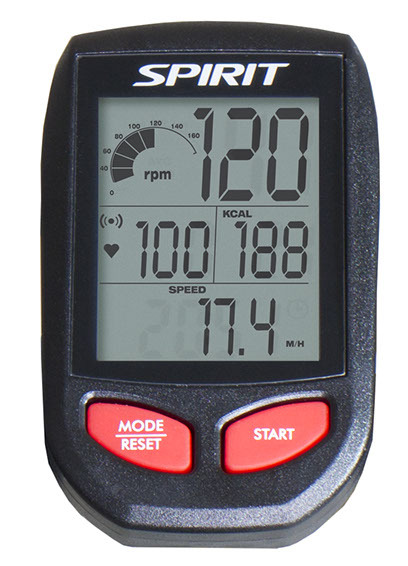 Both the seat and handlebar adjustments provide infinite settings (fore/aft/up/down) via the fast adjustment levers allowing you to precisely adjust your bike to your specific needs. Wireless LCD console, dual water bottle holders, comfort groove racing saddle, and PVC coated multi-grip handlebars are all standard on the XIC600 . 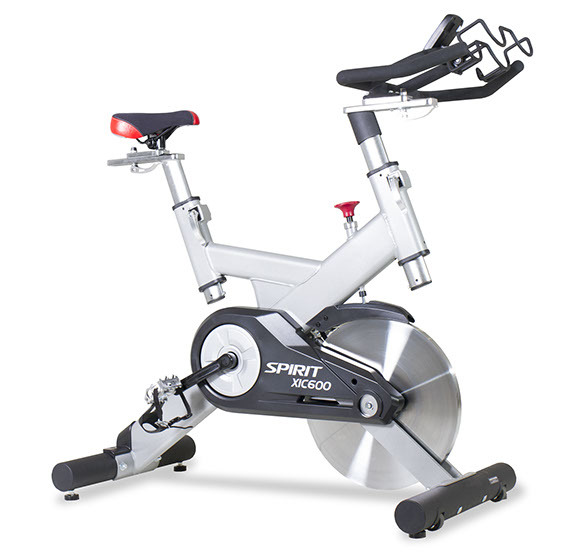 Start training to your full potential with your own XIC600 Indoor Cycle.